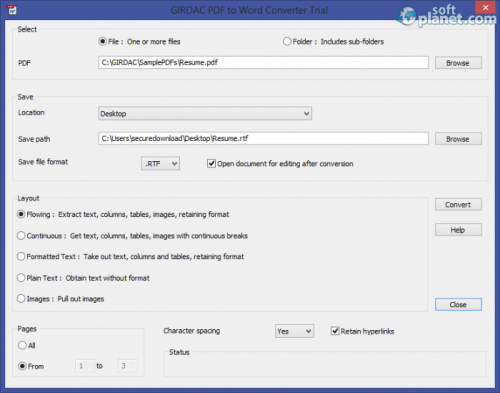 Simple just like the name - it converts PDF files to DOC - Word files. 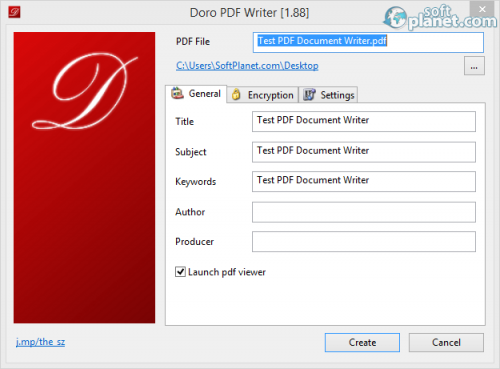 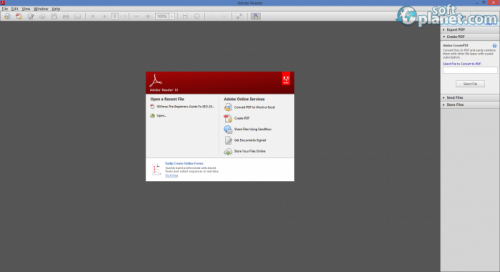 Why not have any type of document written in PDF. 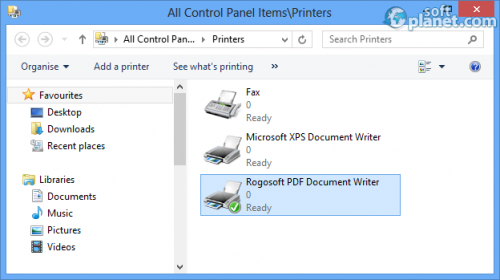 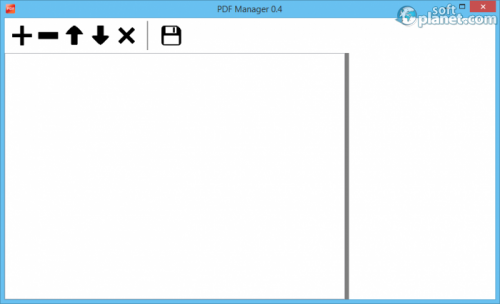 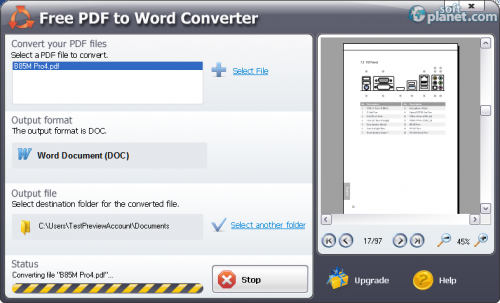 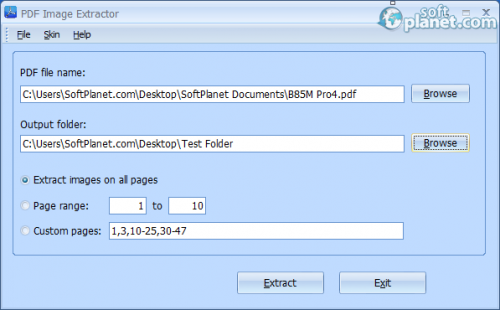 Convert PDFs to MS Word formats in a simple and quick manner.